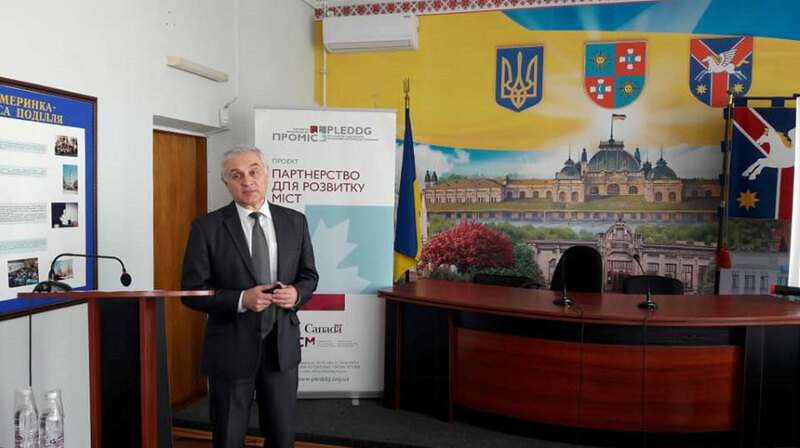 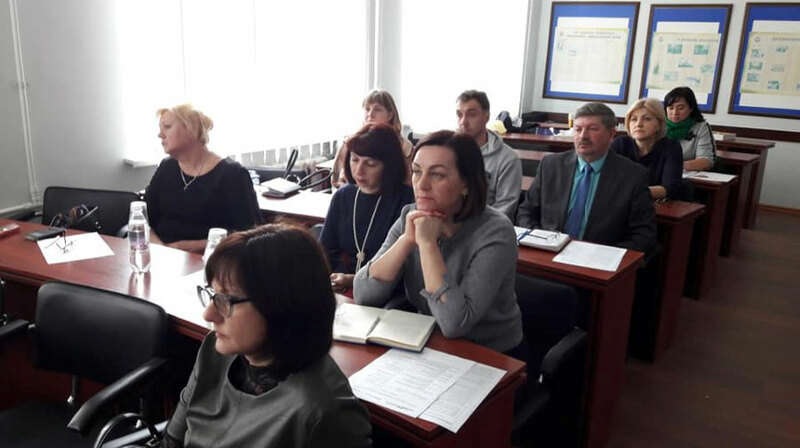 On March 20, 2019, the Executive Committee of Zmerynka City Council hosted a session on strategic environmental assessment of the Zhmerynka Draft Development Strategy, which was developed with support from PLEDDG Project. 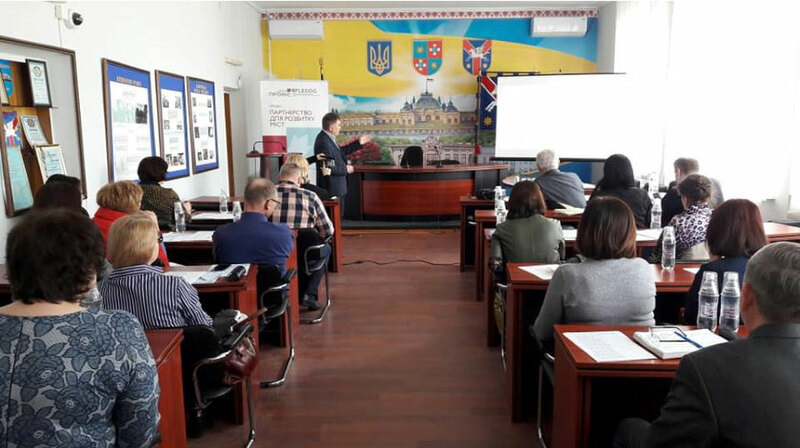 Anatolii Konoval, Head of Economic Department, made an overview of the drafting process, and Hennadii Marushevskyi, PLEDDG Project Consultant, spoke about strategic environmental assessment and methodology for its application in Zhmerynka. 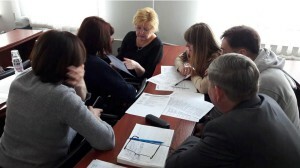 Working in groups, the participants of the session, conducted an assessment of ecological problems of the city, a SWOT-analysis of the environmental situation, the extent of taking into account ecological aims and a possible environmental impact provided for in Zhmerynka Development Strategy.